Enjoy the fun of navigating your way down river, sliding down small waterfalls, across river pools and through the amazing rock formations of the famous Alcantara Gorge. 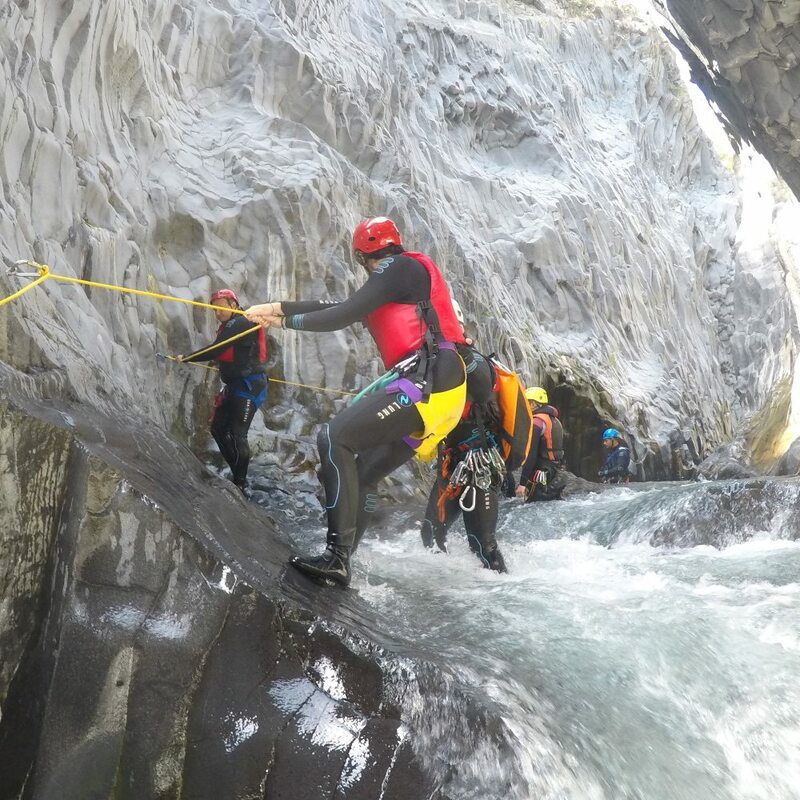 Dive into the wild waters, knitted up in wetsuits, with helmets and professional instructors. It is an activity that can be done with groups of all ages, men and women.